Are you apartment hunting for your new home in the Granite state? This small New England state inspires an active lifestyle with its abundant mounting hiking trails, pristine recreational lakes and the beautiful seacoast. Home to the White Mountain National forest, you’ll find yourself falling in love with the breathtaking views the state has to offer wherever you go. Aspen Square has been providing quality apartment homes for over 50 years and our New Hampshire apartment for rent are no exception. 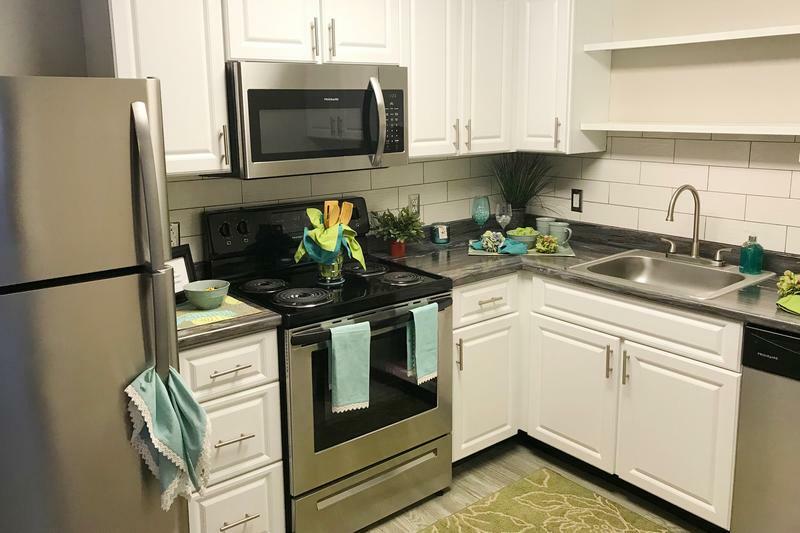 Whether you are looking for student housing or just a fabulous new place to call home, Aspen Square’s apartments for rent in NH feature great amenities and carefree living with 24-hour maintenance staff. Choose from our two apartment communities located in Millford and Manchester, New Hampshire. 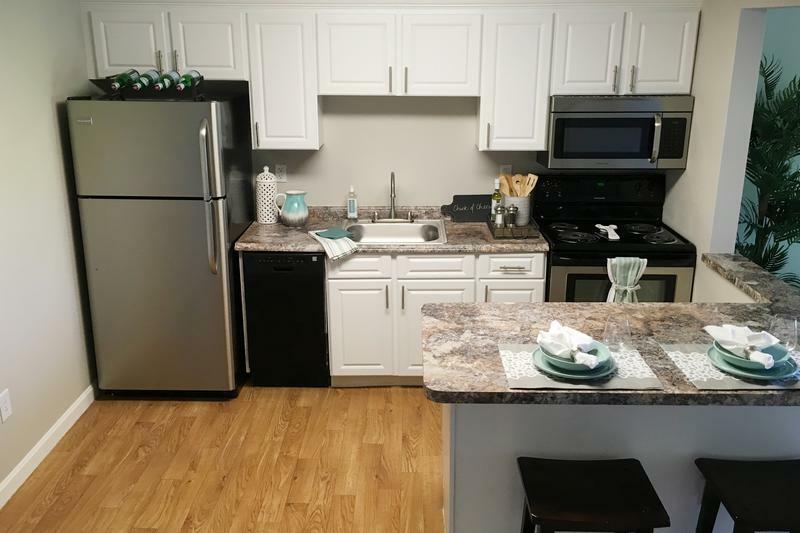 Our apartments are equipped with open-concept kitchens with white cabinetry and granite-style countertops and so much more! Do laundry in the comfort of your home with a full-size washer and dryer or relax after a long day on your private patio or balcony. Enjoy all the amenities at your disposal, including a playground for the kids and picnic and grilling areas. At our New Hampshire apartments for rent, we are committed to providing exceptional quality and service. Come find out how New Hampshire living can be so enjoyable when you live in one of our apartments in New Hampshire and experience The Aspen Difference.